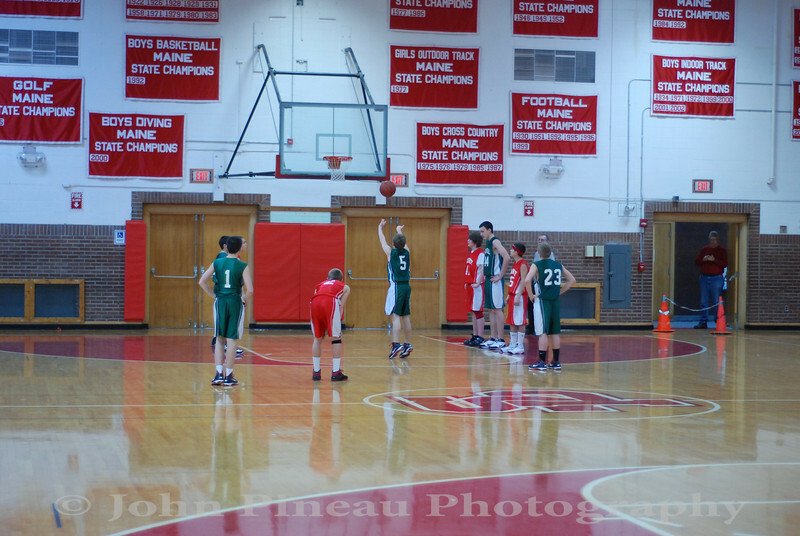 Photos from the last South Portland Middle School 8th grade game of the year. Battle for South Portland bragging rights between Memorial Middle School and Mahoney Middle School. Memorial pulled out the win in the final seconds.